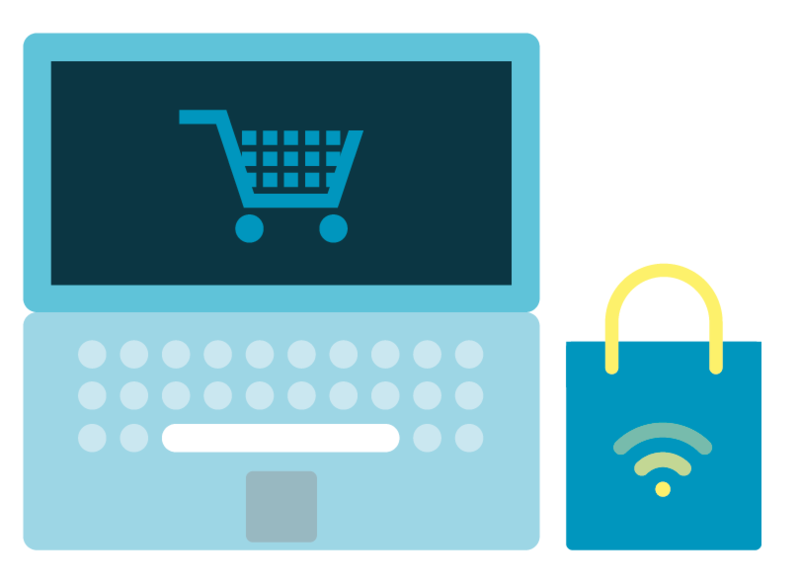 Protecting and controlling brand image when retailers sell online can be a major challenge. In this seminar we will consider the key risk areas and options available to businesses under EU antitrust, competition and IP laws. We will be covering a range of topics such as: how consumers engage with brands, the impact of e-commerce, and whether “brand gating” will help manufacturers protect brands online. Businesses are increasingly concerned about how e-commerce may affect their brand image. Two of the leading experts in their fields will offer their perspective on current and future developments in this important area.